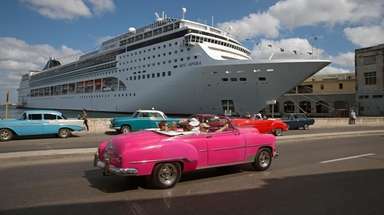 Cruising is as popular as it has ever been, with 27.2 million people expected to set sail by the end of the year, according to a cruise industry trade organization. That's an increase of nearly 10 million people since 2009, when 17.8 million passengers embarked. As the industry grows, cruise lines are finding new ways to appeal to passengers of all ages, with better technology, more exciting destinations and adventures, trendy entertainment (a floating escape room, anyone? ), health-centric themes and more. 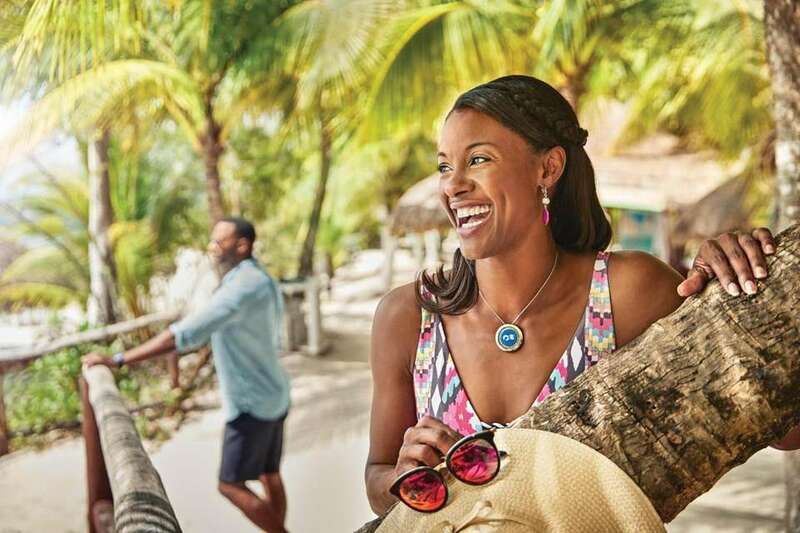 "There's a cruise for everyone and there's something on every cruise for everyone," says Megan King, senior vice president, global strategic communications and research at Cruise Lines International Association (CLIA). Expeditions to hard-to-reach places are big draws to cruising, says Colleen McDaniel, senior executive editor with Cruise Critic, a review site and online community. "They're taking passengers to places like Western Australia and the Kimberley, and western Greenland, which, you don't know you want to go there — but you want to go there," McDaniel says. King adds that she's seeing lots of people cruise to places such as the Antarctic, the Galápagos Islands, Cuba and other off-the-beaten-path locales. "Access is the new luxury," King says. "People are defining luxury as these individualized experiences to places that their friends don't necessarily get to go." She adds that cruises also appeal to travelers with a sense of adventure — and their companions who may not. Case in point: King's parents went on a long cruise around South America and each enjoyed the trip their own way. "It allowed my mom to climb Machu Picchu while my dad smoked cigars on the deck," she says. Cruisertainment goes well beyond karaoke and shuffleboard these days. 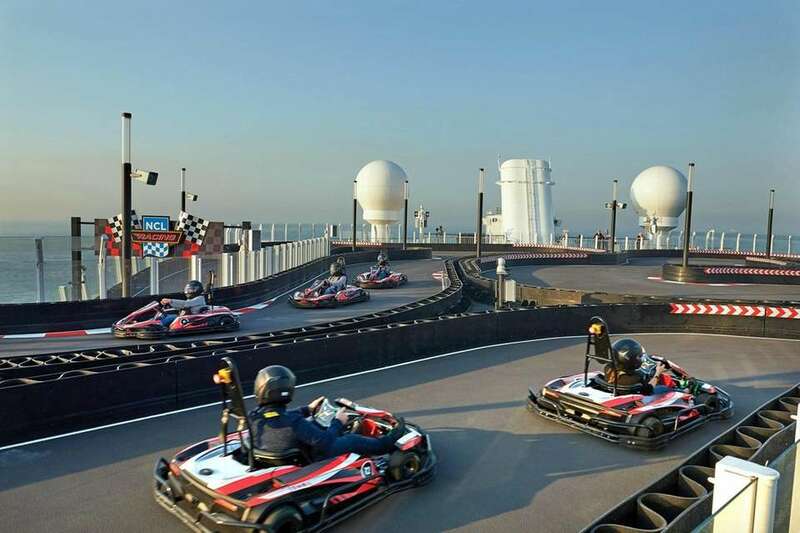 Take go-karts on a cruise, for example. All three experts interviewed for this report mentioned the two-level track on Norwegian Bliss. Escape rooms — those interactive games where you have to solve puzzles and riddles to get out — are also becoming more popular on cruises. "Read the quarterly reports from any of the major cruise lines, and you'll see that they know modern cruisers value experiences over things. Translation: Passengers are more willing to pay to eat in a specialty restaurant or go on a shore excursion than they are to buy a souvenir in the gift shop," says Doug Parker, producer of Cruise Radio, a weekly podcast that shares cruise reviews and news. "That's why new ships feature everything from go-kart tracks to tattoo parlors, all of which come at an added price." Technology keeps getting better. Over the years, the Internet has gotten more reliable and affordable on cruise ships. "All of the cruise lines are competing for the title of 'best Internet at sea,' " Parker says. 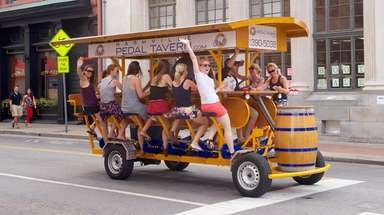 But cruise lines are also experimenting with other technology. King points to Princess Cruises' "Ocean Medallion," a wearable device that stores your digital identity and allows you to make payments and access your room. 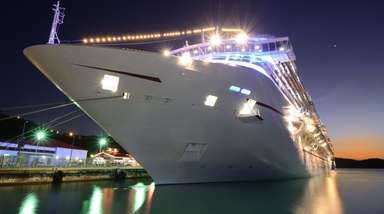 Other cruise lines have used facial recognition. 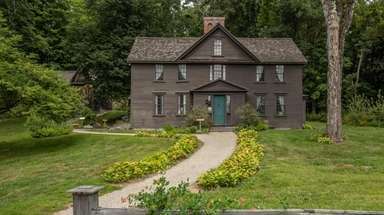 "A lot of this is in the development stage, but I think it'll wind up being adopted because it's a convenience to the guest," she says. Travel and healthy diets have never been the best of bedfellows. 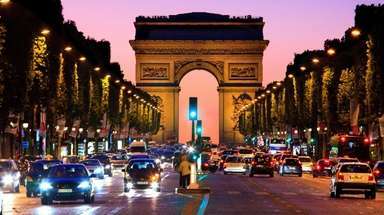 But the right cruise ship can make it relatively easy to stick to your routine. 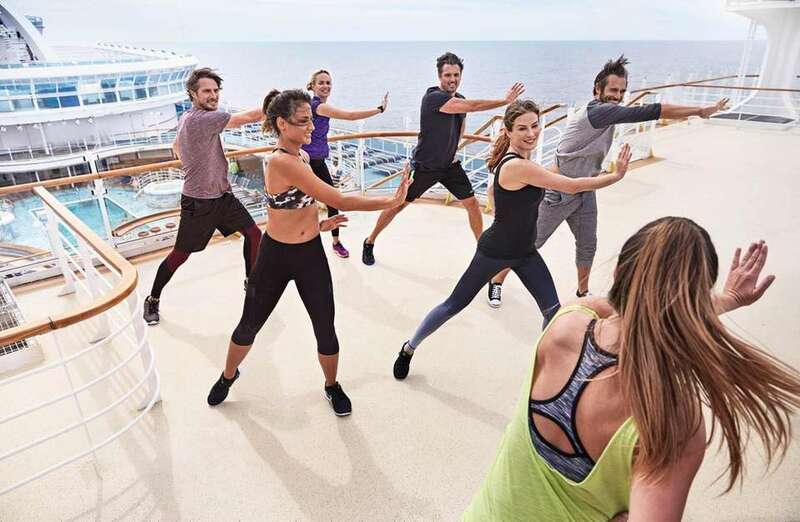 Weight Watchers participants can count their points easily on a branded cruise via MSC Cruises, for example, and O, the Oprah Magazine, recently partnered with Holland America to offer trips influenced by Oprah Winfrey that keep wellness at the fore. But you don't have to be on a themed cruise to keep fit. McDaniel is quick to point out that most cruise ships are hyper-aware of the fact that wellness is expected today. "Cruise lines do a good job of keeping up with what's trendy on land, so you can do SoulCycle or TRX or whatever is really hot right now," she says. "In ways big and small, cruise lines are trying to decrease their carbon footprint," says Parker. "Every major line is moving toward eliminating single-use plastics, such as straws, and most either have ships on order that use liquefied natural gas — a.k.a. LNG, the cleanest-burning fossil fuel — or are looking into doing so in the near future." King adds that the conscientiousness extends beyond the environment and applies to respect for cultures and sustainability. She says that could mean limiting the number of people snorkeling in certain areas, or it could translate as cruise officials coordinating with a city: "We know that some of these places are primarily accessible by cruise ship, so we need to make sure that we're working with those governments to help them enjoy the benefits of tourism while protecting their places." 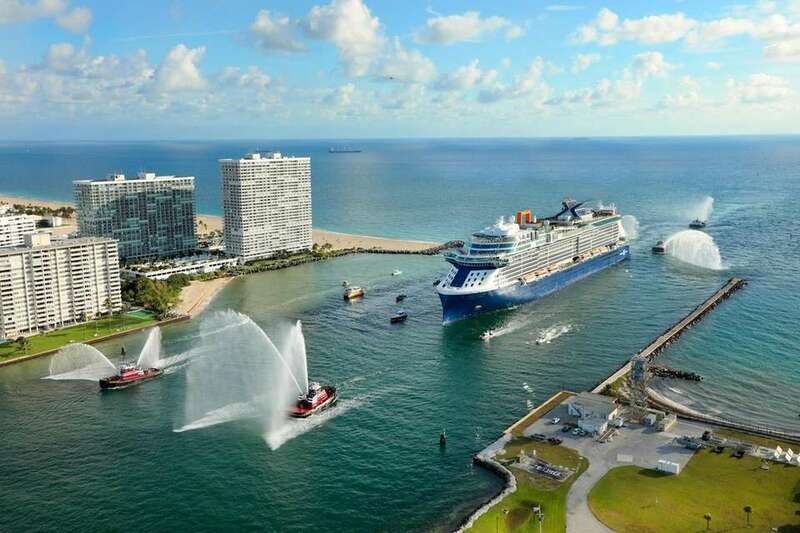 While marine views have always been a part of cruising, the newer ships are finding ways to better connect passengers with the ocean. McDaniel points to the Celebrity Edge, a ship launching in December that is already making waves with its balcony designs. Rather than the traditional balcony that feels separated from the cabin, this ship actually incorporates a kind of veranda into the room. A guest can push a button and a window lowers, allowing a fresh sea breeze in. 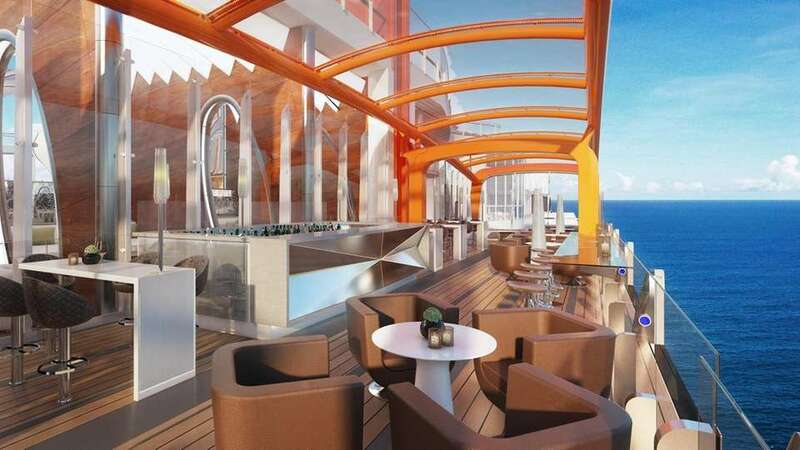 The Celebrity Edge also has a feature called the "Magic Carpet," a cantilevered platform on the side of the ship that can move to different levels and host different events, like special dinners or parties. Other ships are adding oceanic ambience. McDaniel says that Norwegian Bliss has a remarkable observation lounge where passengers can take in views at the front of the ship while sipping a cocktail; Norwegian Breakaway and Breakaway Plus ships have an oceanfront promenade, with shops to stroll by as well as indoor/outdoor dining and drinking options looking out on the water. 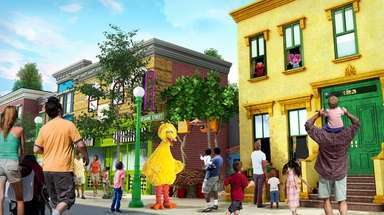 According to research by CLIA, nearly half of families that cruise bring the kids along, compared with 29 percent of those traveling on land. 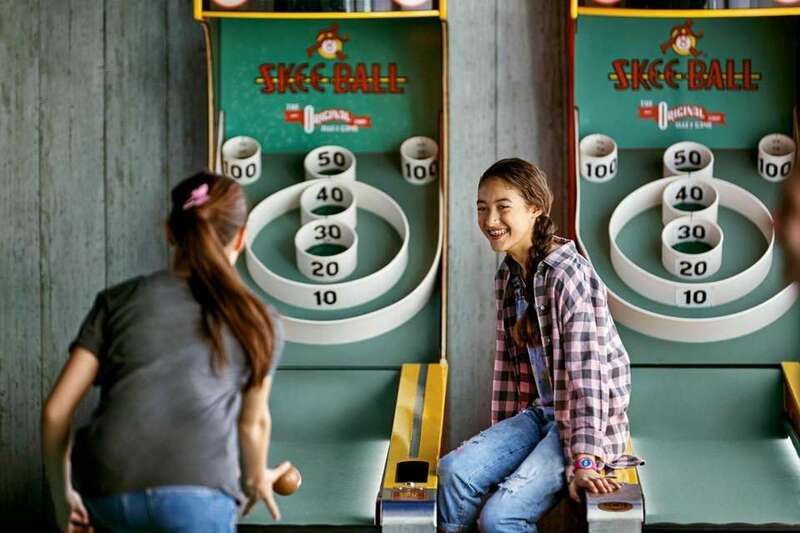 King says a cruise is a good fit for a family because everyone can spend the day doing what they want — mom and dad can go to the spa; the kids can hit the pool or the zip line or the kids club; grandparents can amuse themselves, too. "It makes for a very easy vacation in keeping everyone happy," King says. "And yet, they can all gather together and have meals or gather for activities or do an excursion, and they get to spend some of that time together, too."